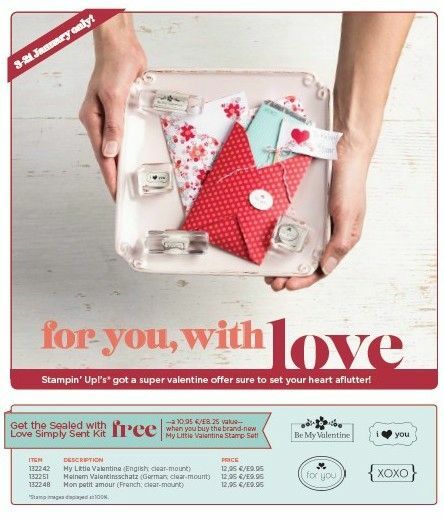 Today I'm going to show you a card with one of my favorit new stamps set from the annual catalogue. For the birds. This set is really perfect for any occasion. You can use so many techniques with it, that I'll show you with some few coming cards. I used an aqua painter to color the little bird stamp. I really had a lot of fun making this cute little card. "For the birds" is nog een mooie stempelen set dat Ik ga vaandag u presenteren. Dit set is erg perfect voor so verschillende special opdrachten. Ik heb een "aqua painter" gebruiken met verschillende kleuren. Dit ziet mooi uit. 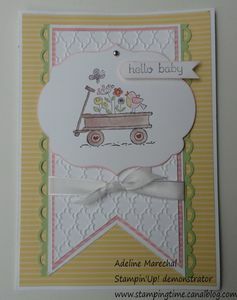 This first card was an order from one of my friend who needed a card for a newbord baby. If you need a special occasion card, just contact me. Met dit set heb ik gemaakt een baby kaartje voor een vriendin die heeft me de kaart bestellen. Een special opdrach nodig? Contact mij. Samen gaan wij een mooie kaart maken. Labels collection Framelit, Word Window punch, Modern Label punch. If you would like to place an order, please contact me. Over 60 euros, receive a free catalogue or a free inkpad (choose your favorit color). 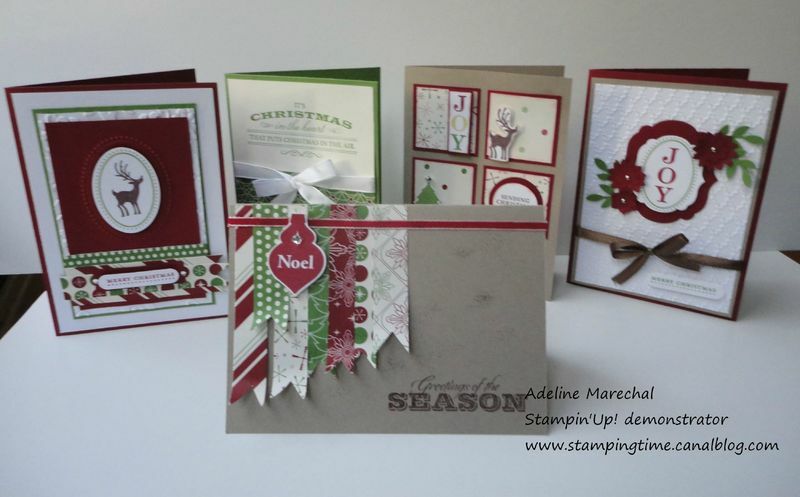 This is not a Stampin'Up! promotion, only with me. Free shipping in Amsterdam.